UPC Romania Author (UPC Romania) License: all rights reserved. BUCHAREST (Romania), February 28 (SeeNews) - Cable operator UPC Romania, a unit of U.S.-based Liberty Global, said on Thursday its 2018 revenue rose 6.6% year-on-year to 668.7 million lei ($161 million/141 million euro). The company had 966,000 individual customers at end-December, holding some 2.08 million subscriptions for TV, Internet and voice services, UPC Romania said in a press release. The increase of revenue by almost 7% is one of the largest on Romania's telecommunications market, UPC Romania CEO Mihnea Radulescu commented. The number of Internet subscribers rose 2% to 592,400 last year. In the fourth quarter alone, subscriptions for digital TV services climbed 4% year on year, reaching 698,600 at end-December. On the voice segment, UPC Romania recorded a growth rate of over 7%, reaching a customer base of 573,300 at the end of 2018. Founded in Cluj-Napoca as Astral Telecom S.A. in 1993, UPC Romania is now one of the largest providers of cable TV, Internet and fixed-line telephone services in Romania. 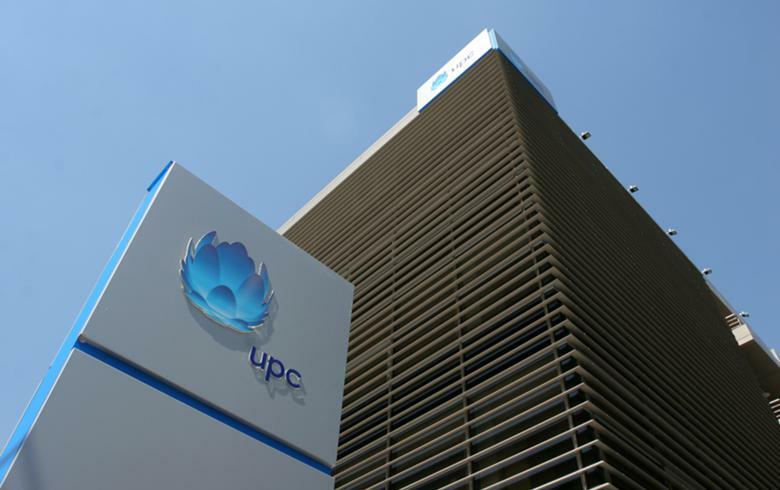 In 2005, UPC Europe, a pan-European telecommunications company owned by US TV and broadband company Liberty Global, bought Astral Telecom for $420 million (368 million euro). All financial results reported for 2018 refer to UPC Romania's cable operations, excluding TV satellite operations of Focus Sat Romania. In December, Liberty Global said it has entered into a deal to sell these operations in Romania, the Czech Republic, Hungary and Slovakia to M7 Group for 180 million euro. Closing of the transaction is subject to regulatory approval, which is expected in the first half of 2019. Also in December, the European Commission said it has opened an in-depth investigation to assess Vodafone's proposed acquisition of Liberty Global's cable business in four European countries, including Romania. Liberty Global announced the 18.4 billion euro deal in May.